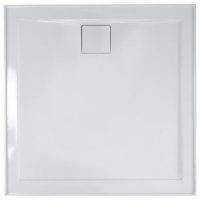 Creating a classy, sleek shower doesn’t have to cost a fortune. 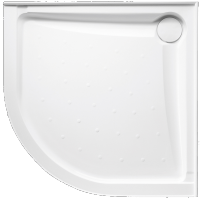 Showcasing the latest trends in shower design, our affordable and easy to install shower bases add sophistication and functionality to any shower. 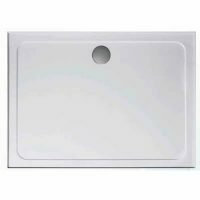 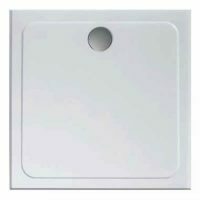 At Ross’s Discount Home Centre, we offer an innovative range of shower bases in Perth, which are extremely light and highly durable. 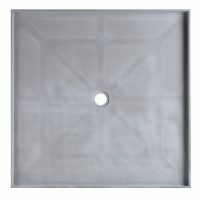 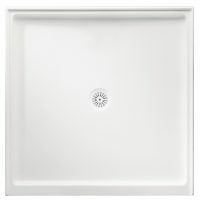 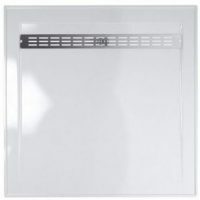 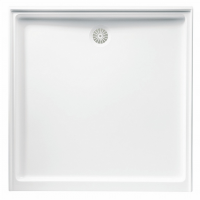 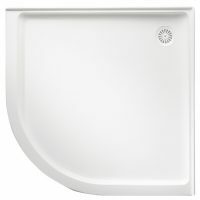 If you’re searching for a self-supporting, low profile design shower base, then Ross’s can deliver. 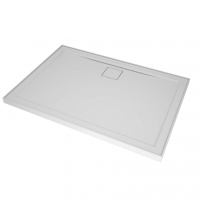 Featuring a 10 year warranty, our range of shower bases are not to be overlooked. 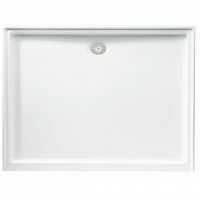 View our range from the selection below.